The Tournament of Power opened everyone's eyes to the world of mortals. Eighty fighters brawled in an all out struggle for survival. The champion, Universe 7, won through the extensive power of not only their strongest fighters, but the cunning and teamwork of their unsung teammates. Their victory was meant to demonstrate the value of teamwork and trust: the power to overcome gods themselves found in mortals lifting each other up to be better than they are alone. The lesson was lost upon the gods that ruled above even Destroyers when almost all refused to erect mortals to serve as protectors of time, Universe 7 being the only exception. In a desire to enhance the gods who he personally attends to, the Grand Priest formally announces another tournament with a small change to the rules: ten fighters, including the gods of time themselves, from each universe must fight for the right to obtain a wish capable of altering reality to any extent. Yet despite the good intention, the gods of time do not take kindly to the announcement of another reality changing tournament. Along with the restored universes came rumors and revived fear of Grand Zeno's power: two mere children with the ability to destroy anything they choose in the blink of an eye. The sinister God of Time from Universe 11, Lord Marcato, puts his plan in motion to seize ultimate control and convince the other gods of time to band together against those that have forced them to cower in fear of their power for too long. All but one god of time has agreed to stand against the Priest and the Zenos: the newly christened Lord Kassava of Universe 7. With the multiverse as their enemies, will the inexperienced god of time and her legendary Time Patrol stop Lord Marcato's sinister plot to dominate the multiverse? 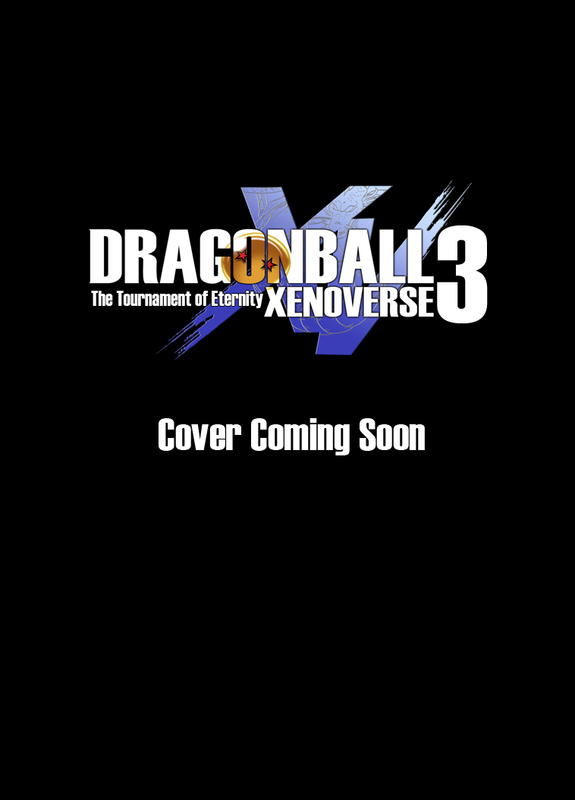 Find out in another exciting chapter of Dragon Ball: Xenoverse! !